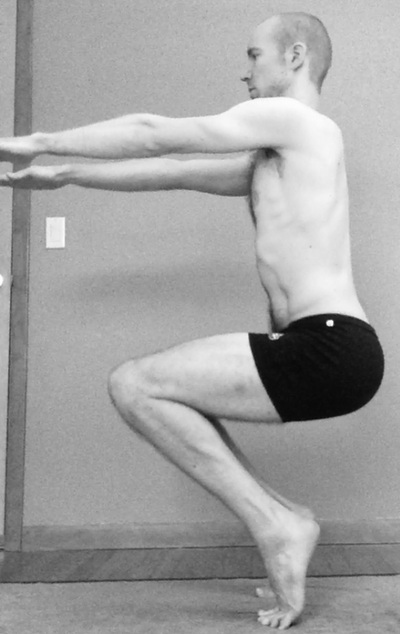 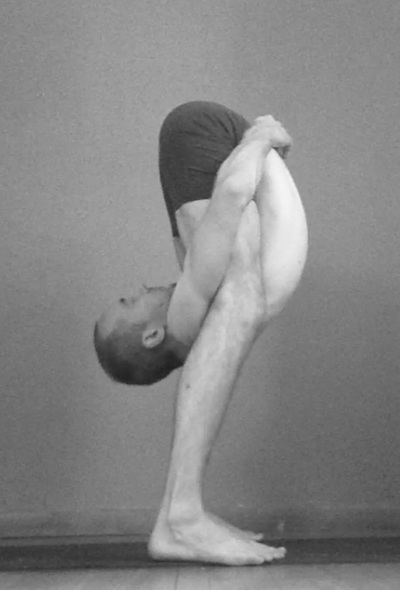 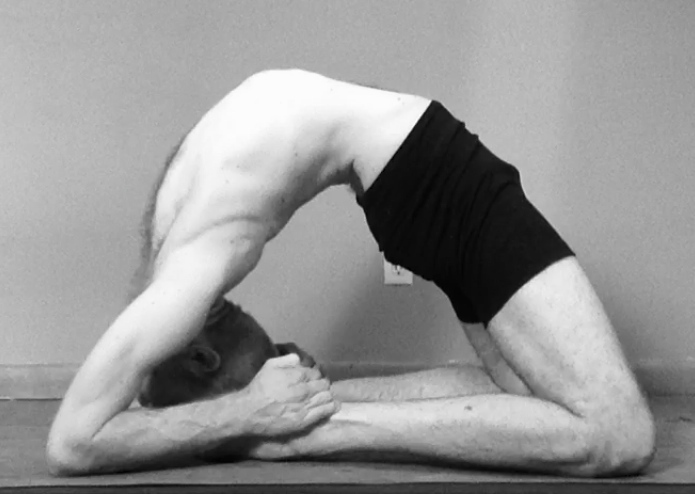 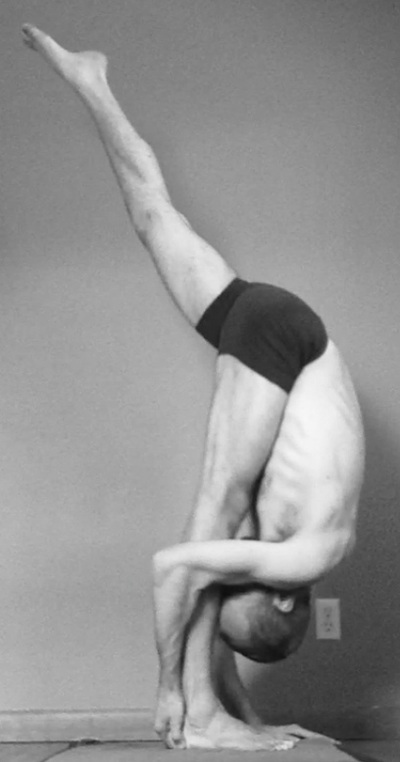 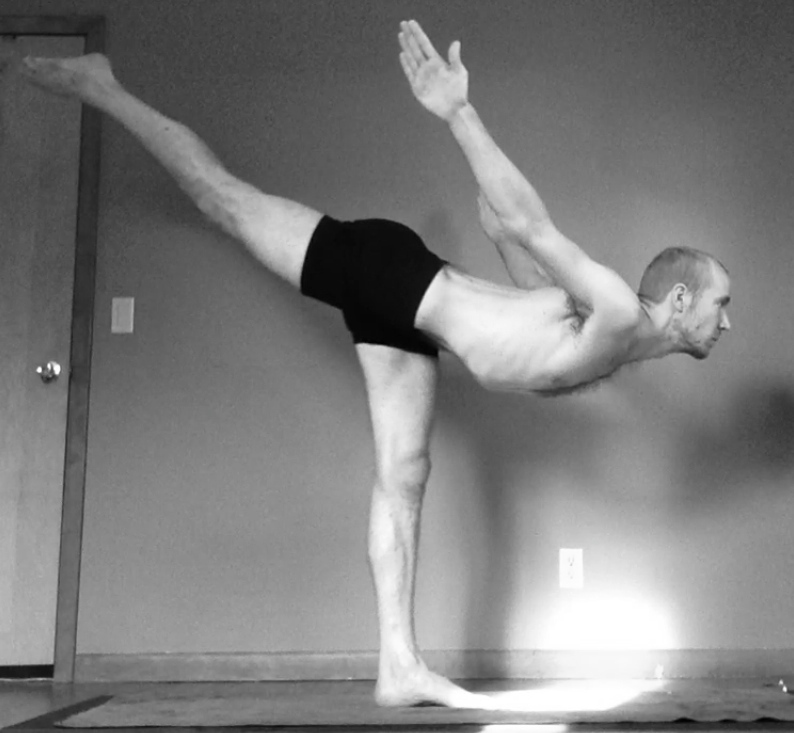 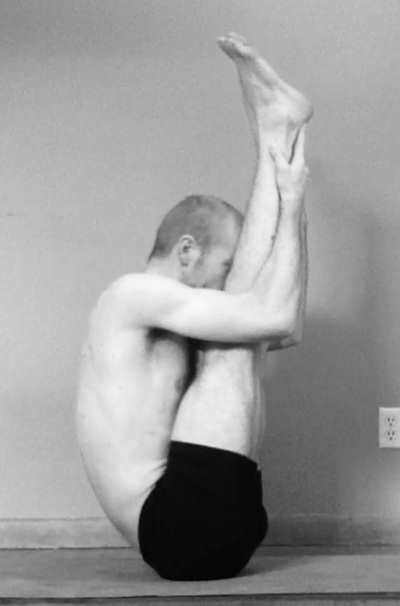 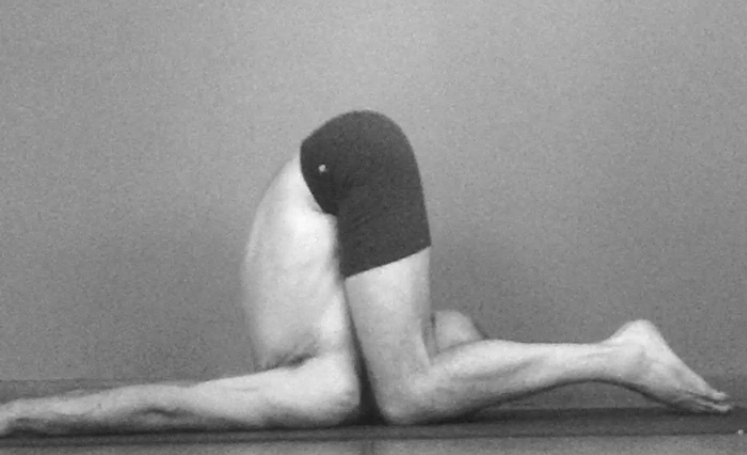 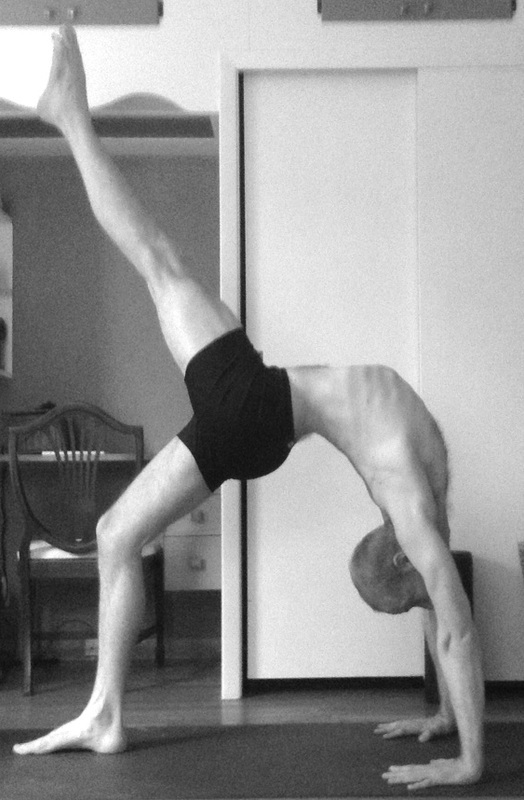 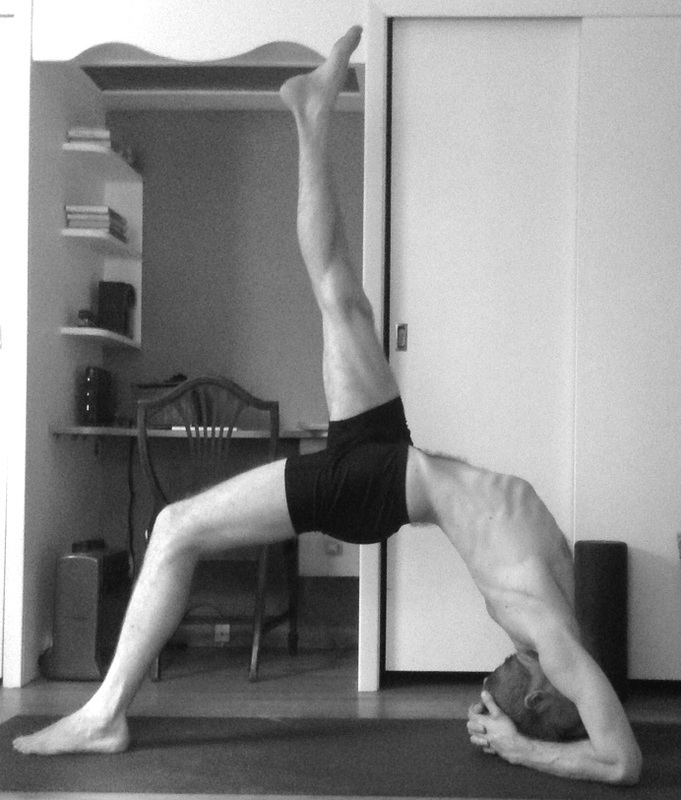 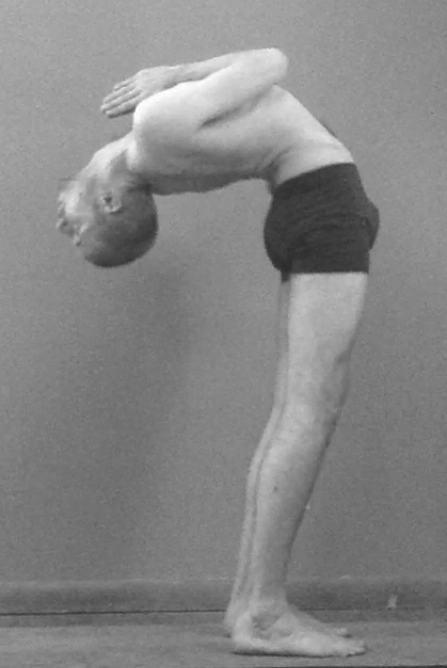 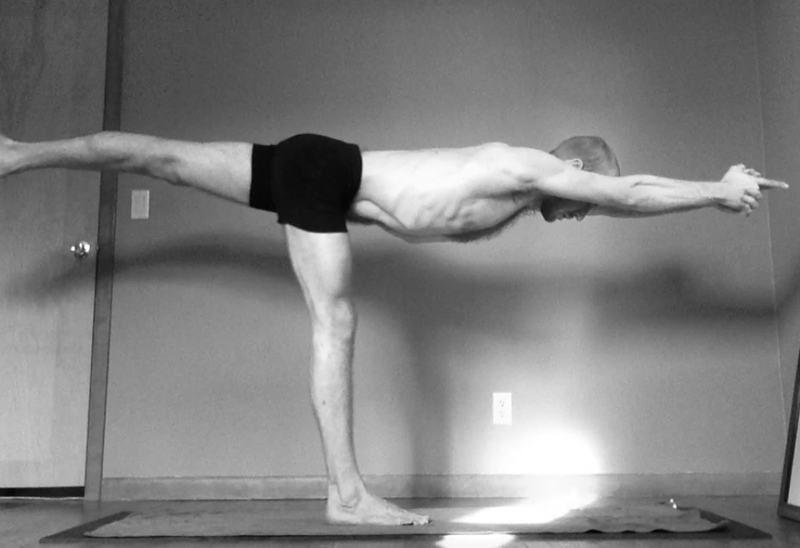 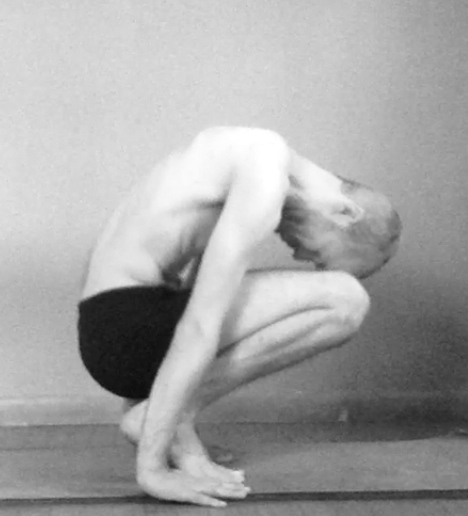 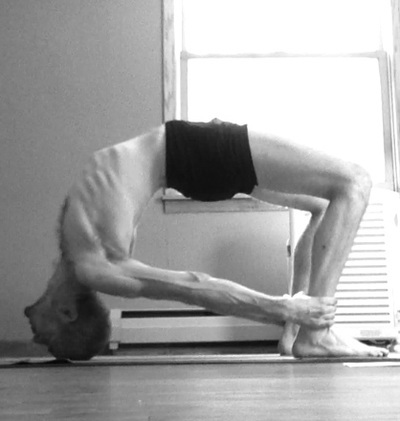 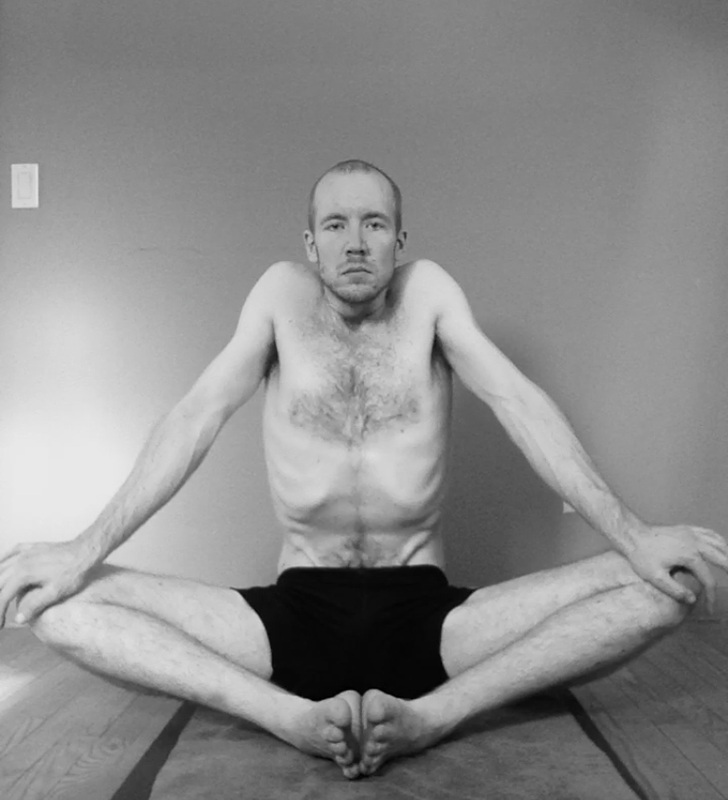 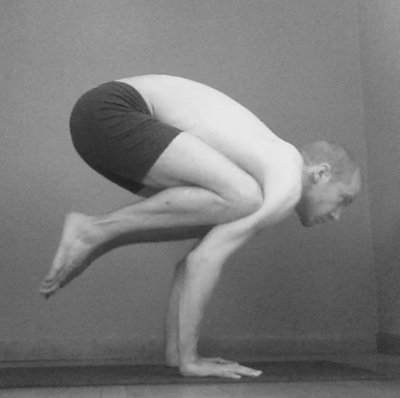 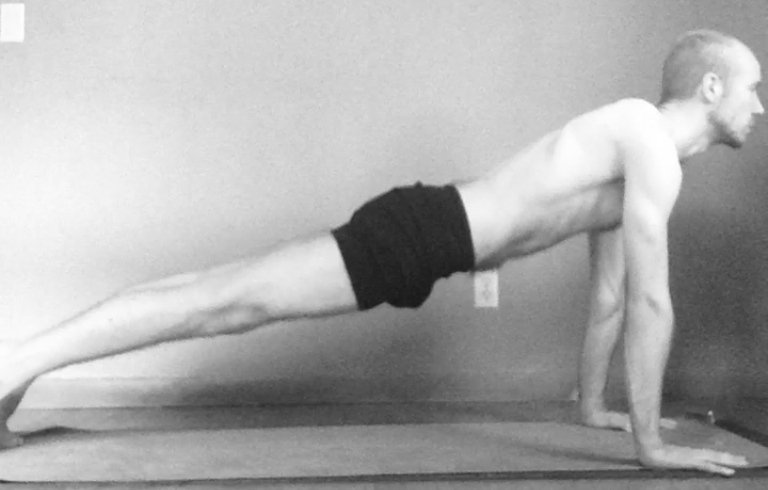 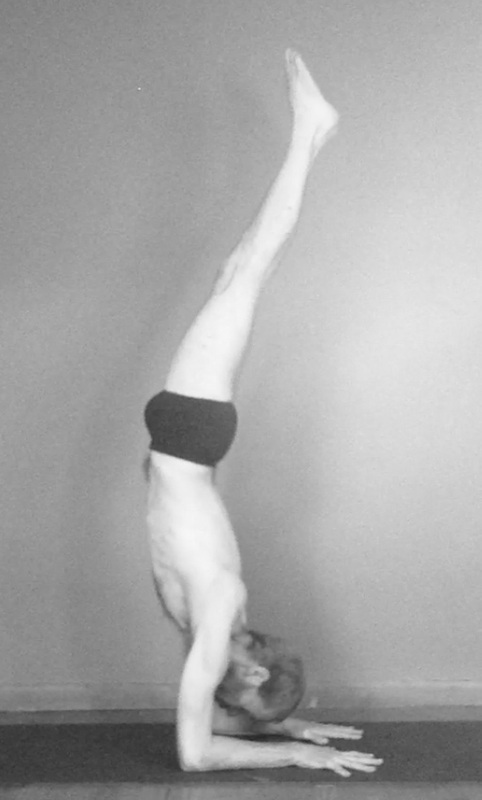 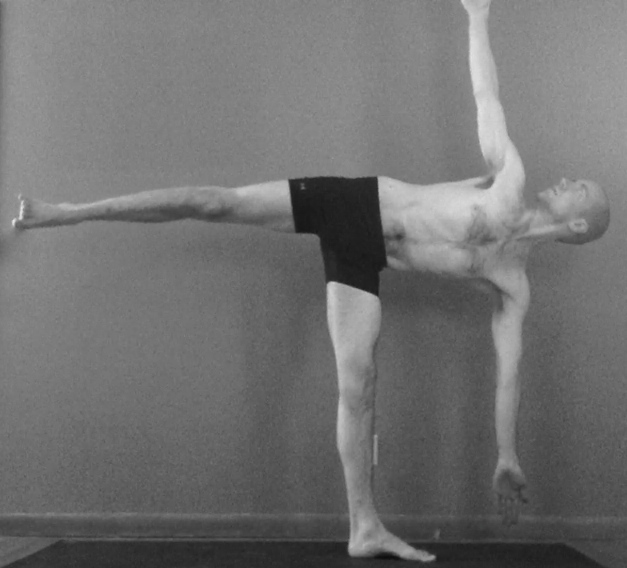 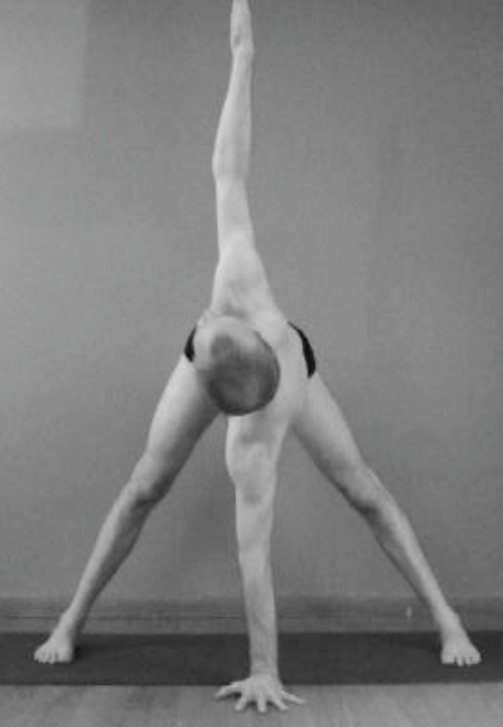 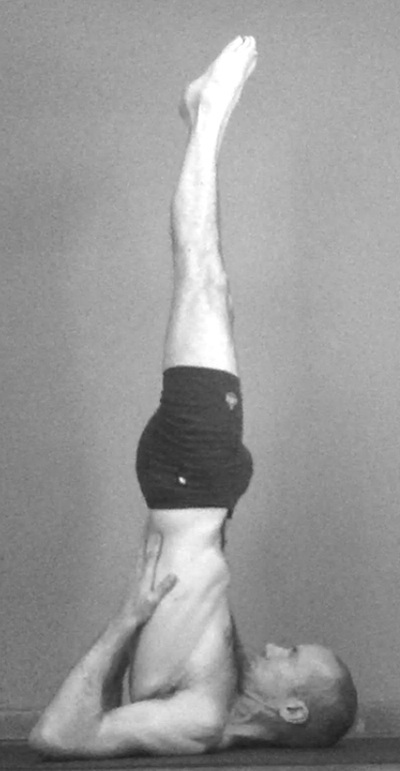 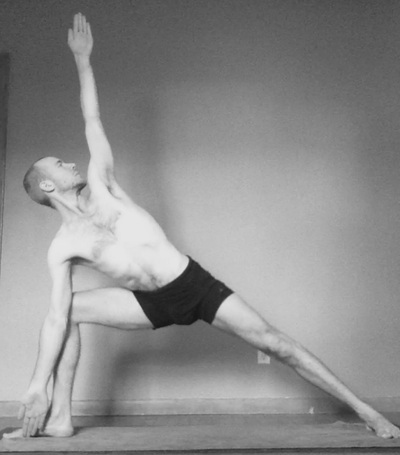 This is an evolving list of postures that I use for my own practice, development and understanding. 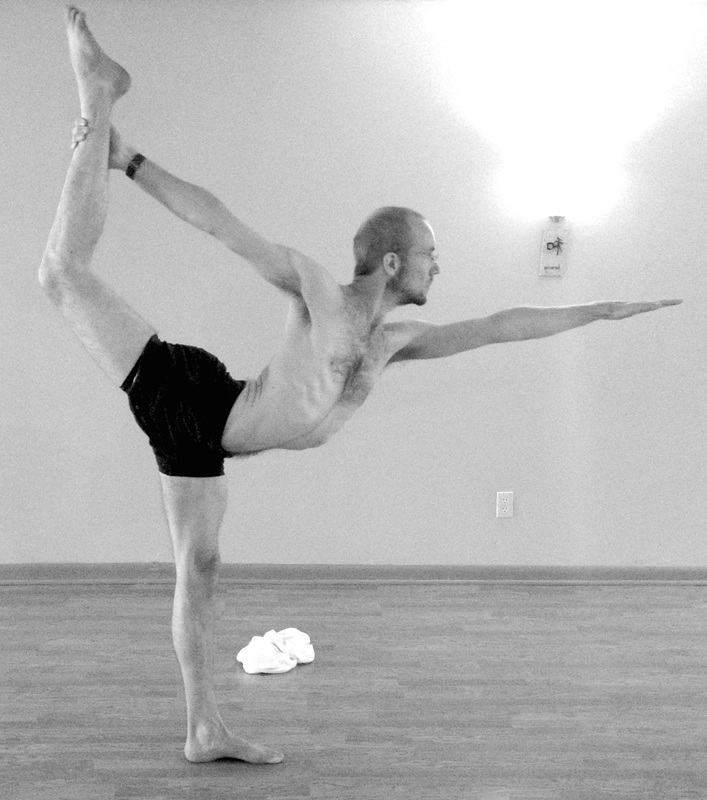 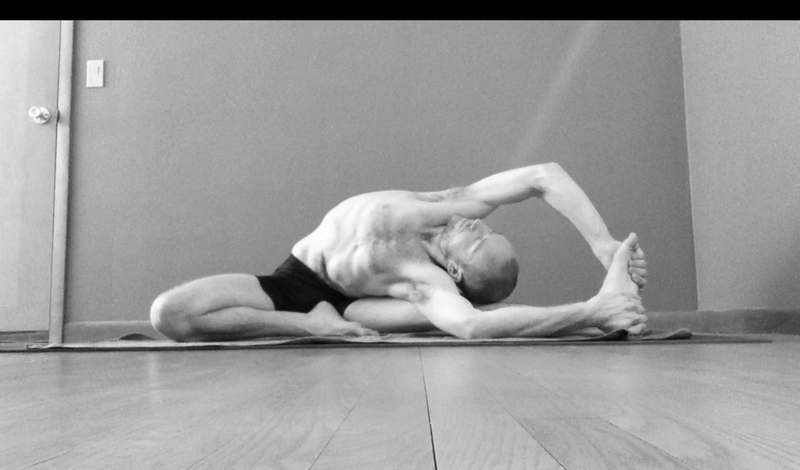 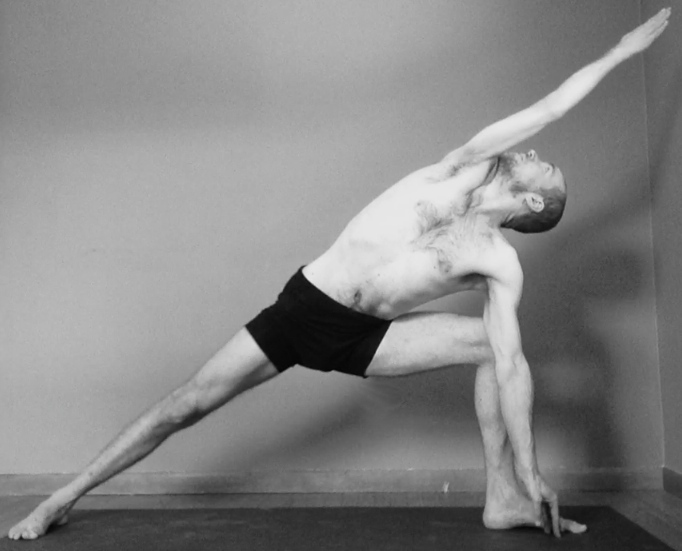 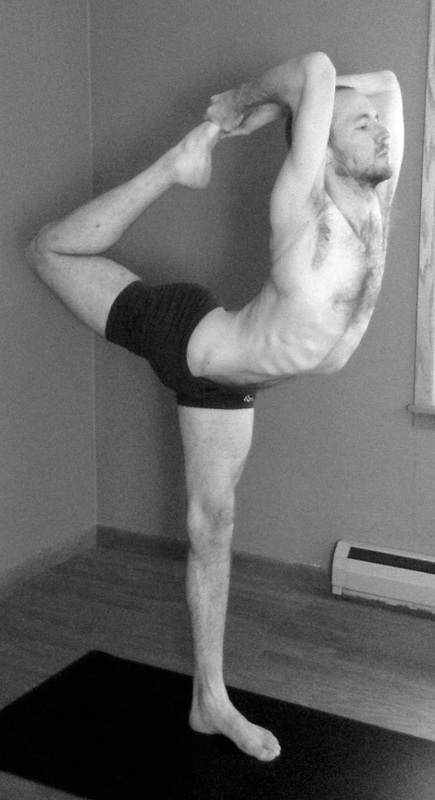 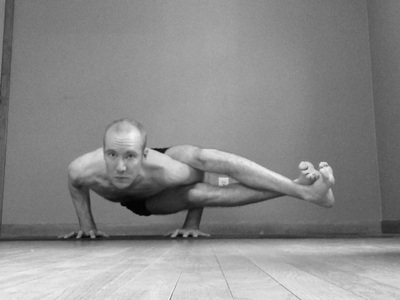 You will see a lot in common with the Ghosh Complete Series, also several postures from Ashtanga, Forrest and other types of yoga. 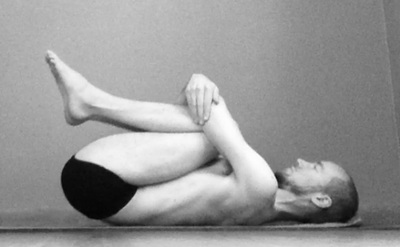 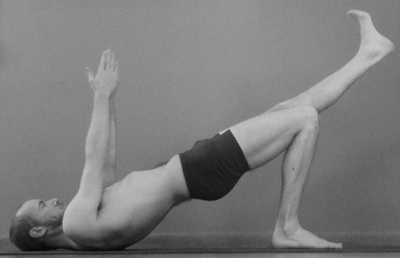 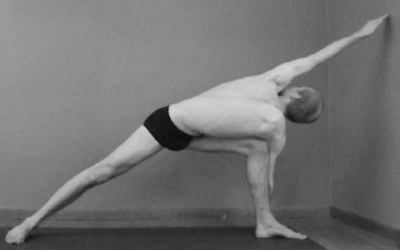 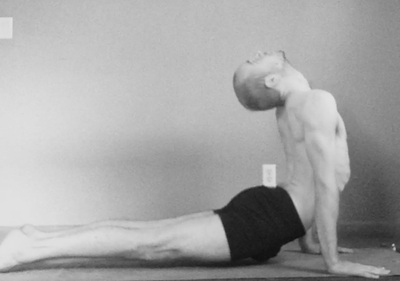 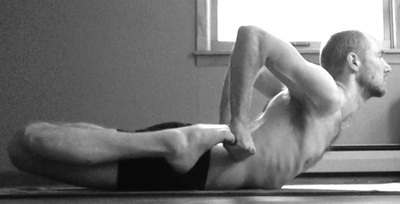 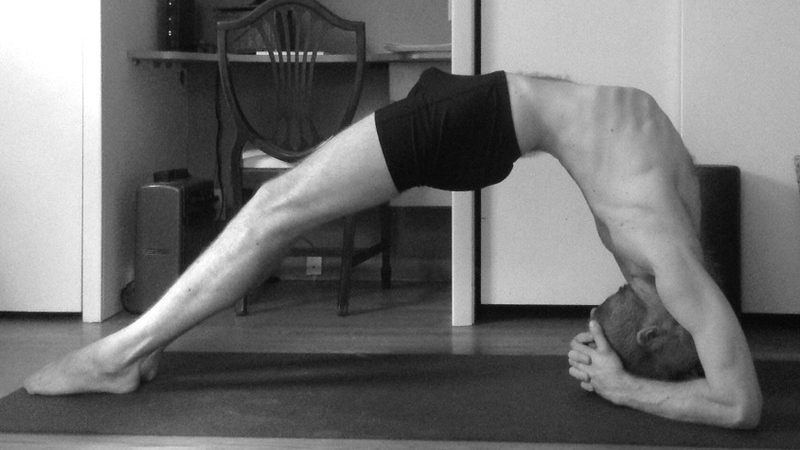 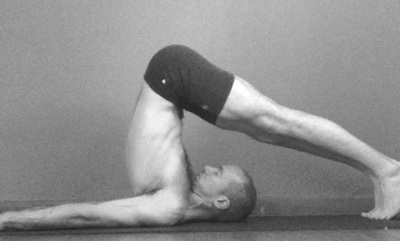 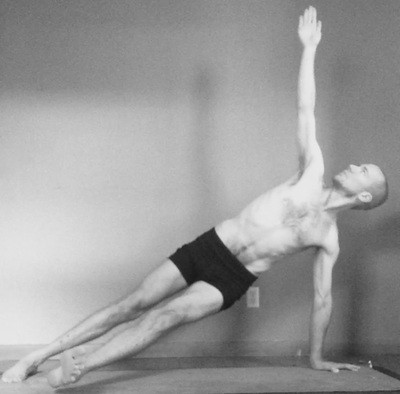 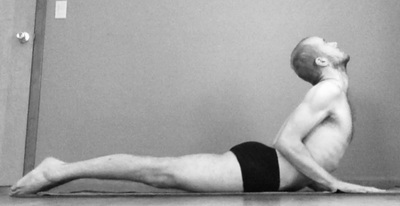 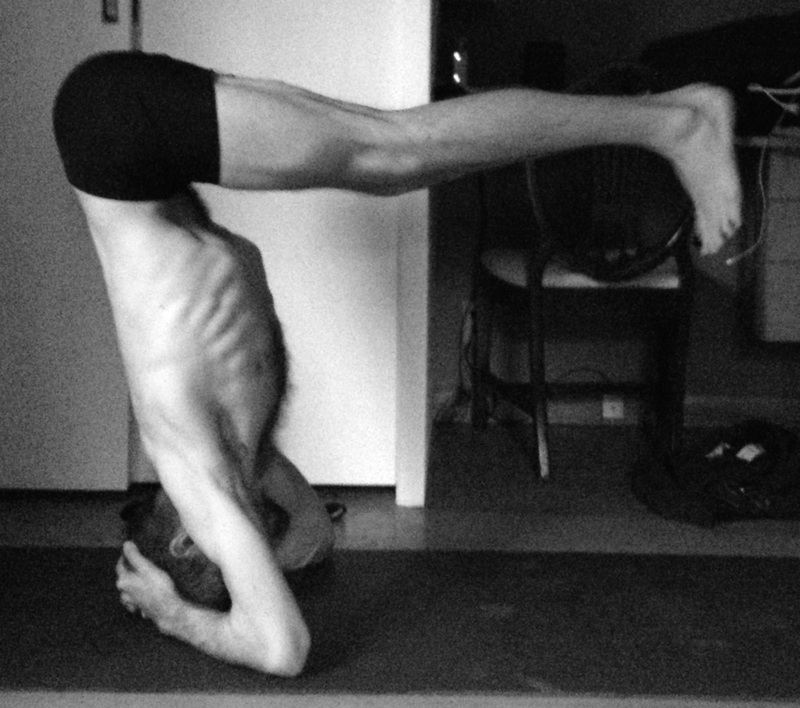 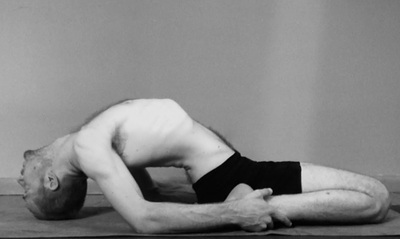 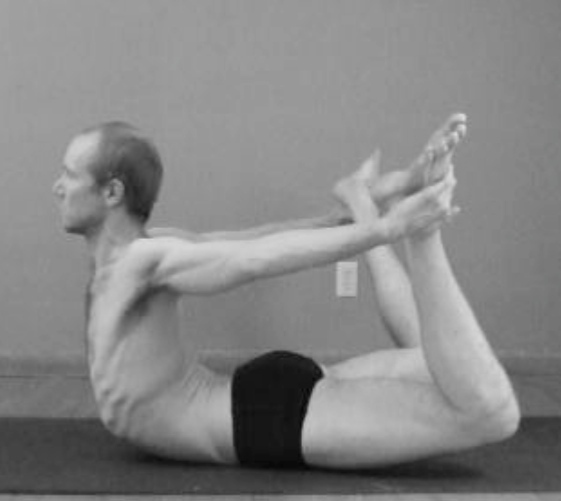 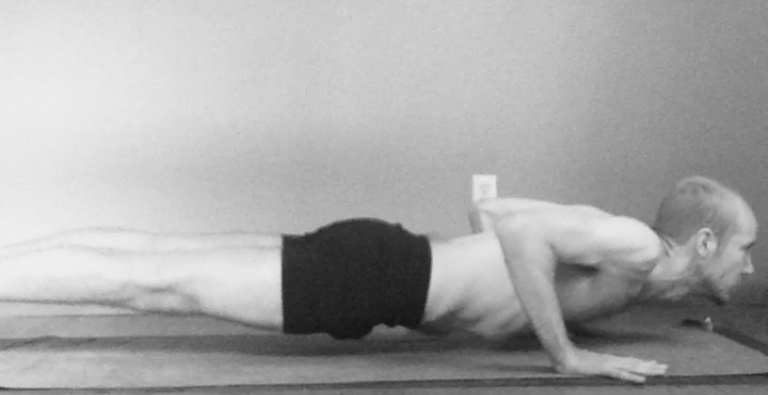 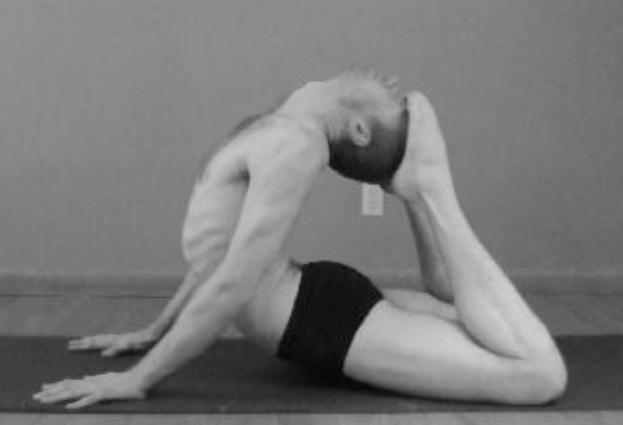 I love every one of these postures and practice them regularly. 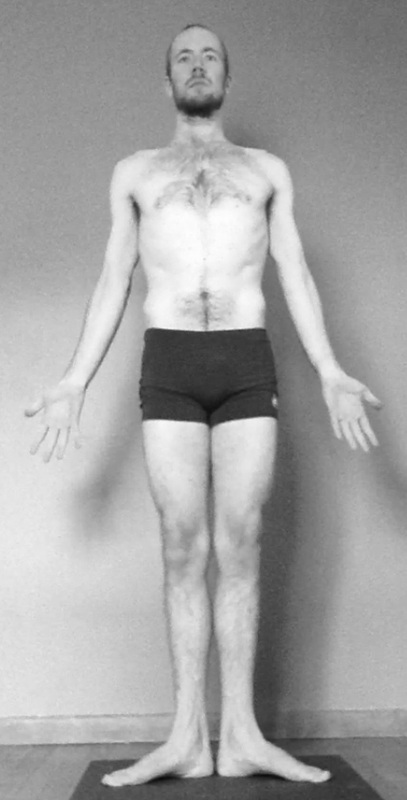 This is meant for reference, not for teaching. 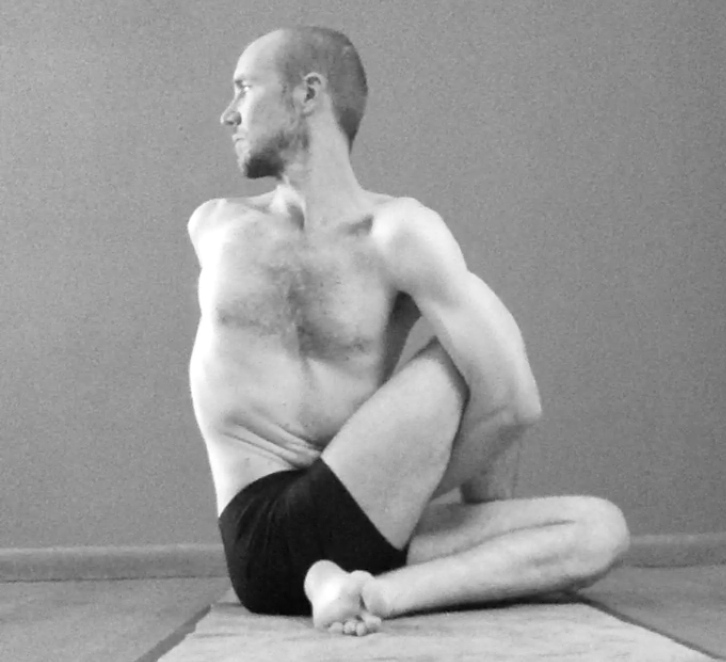 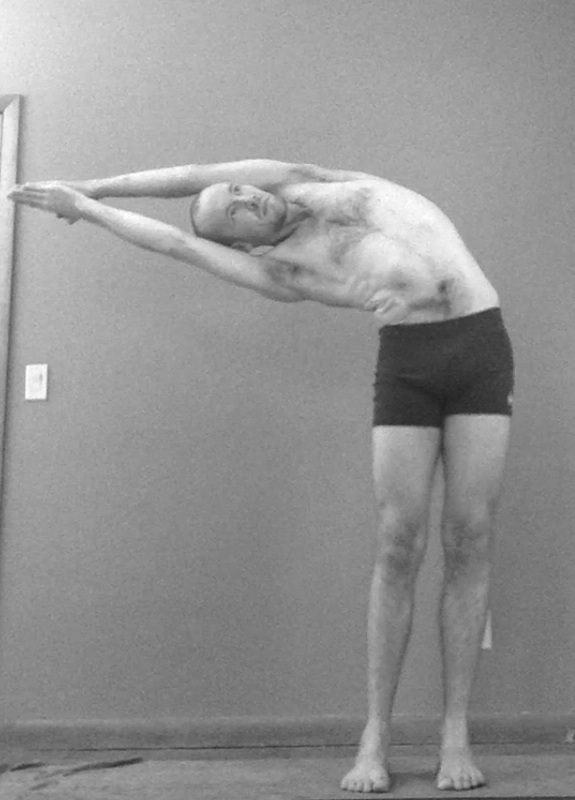 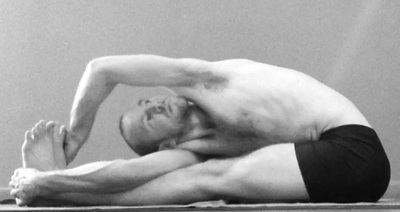 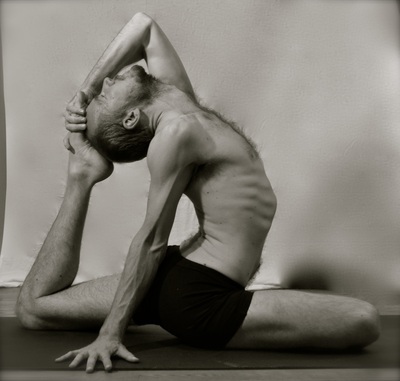 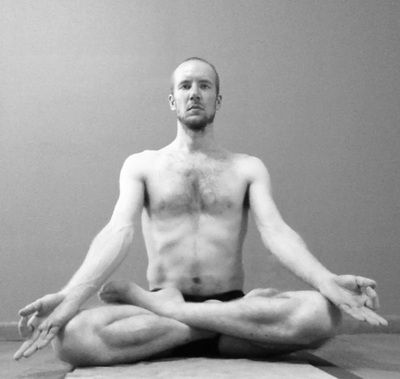 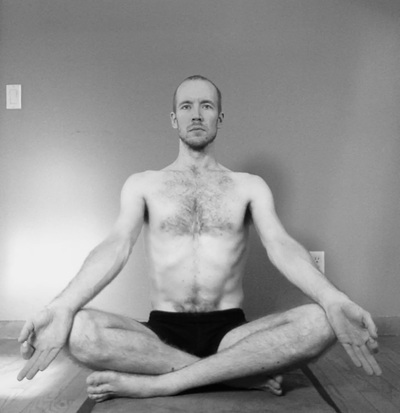 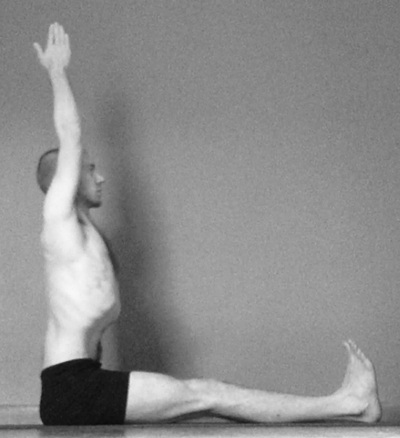 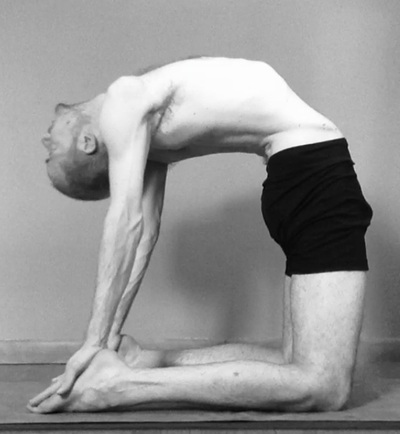 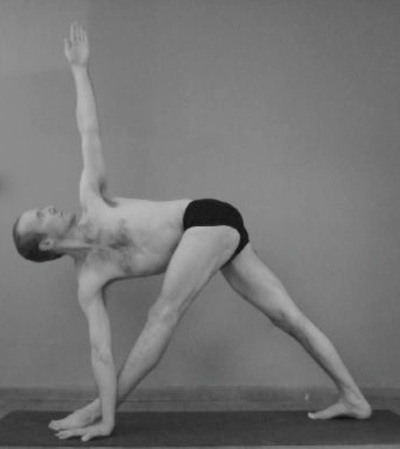 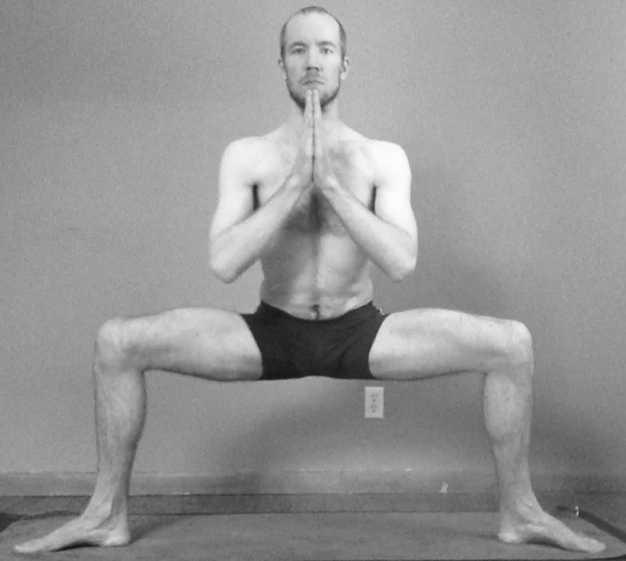 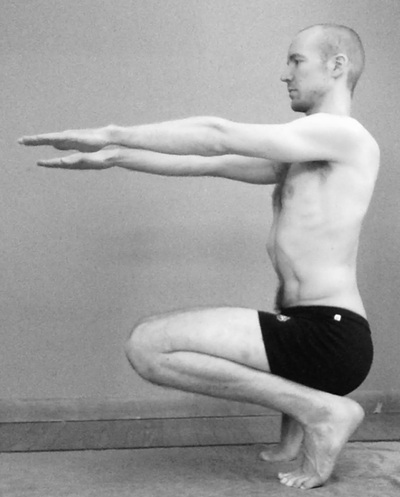 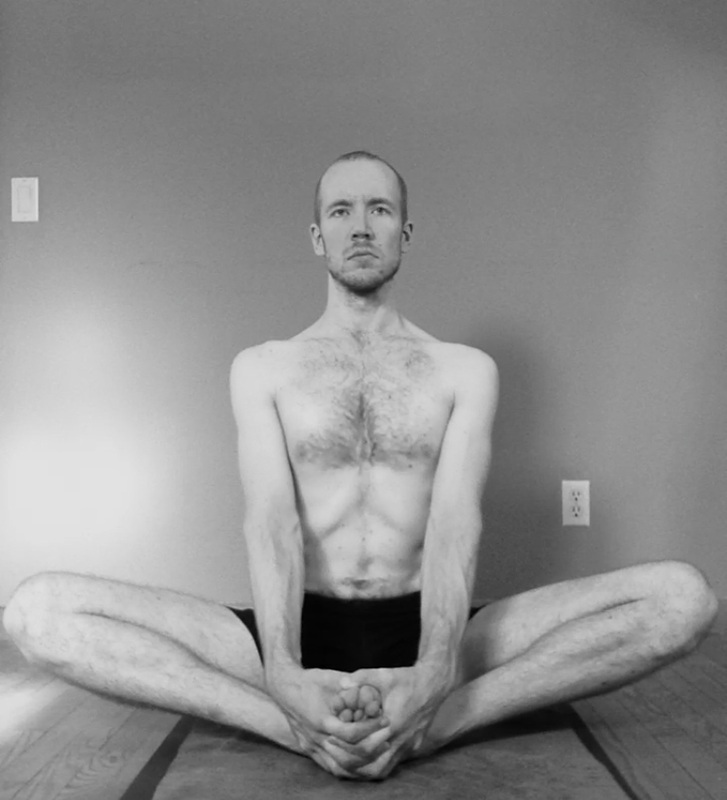 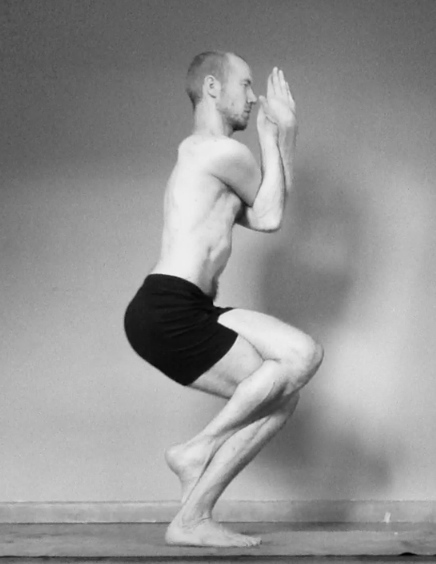 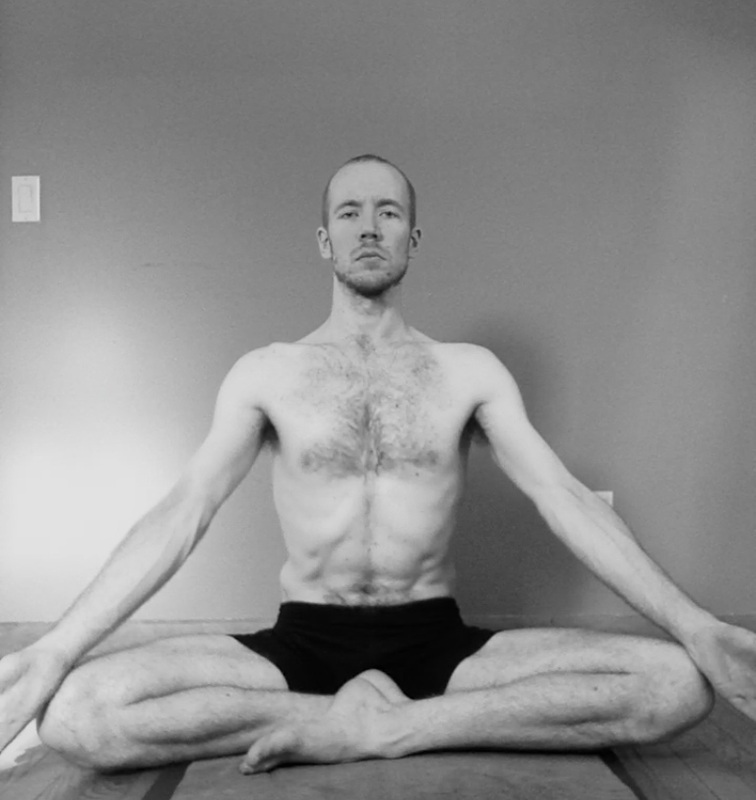 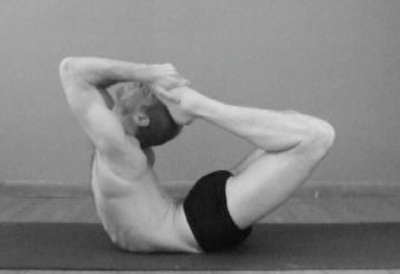 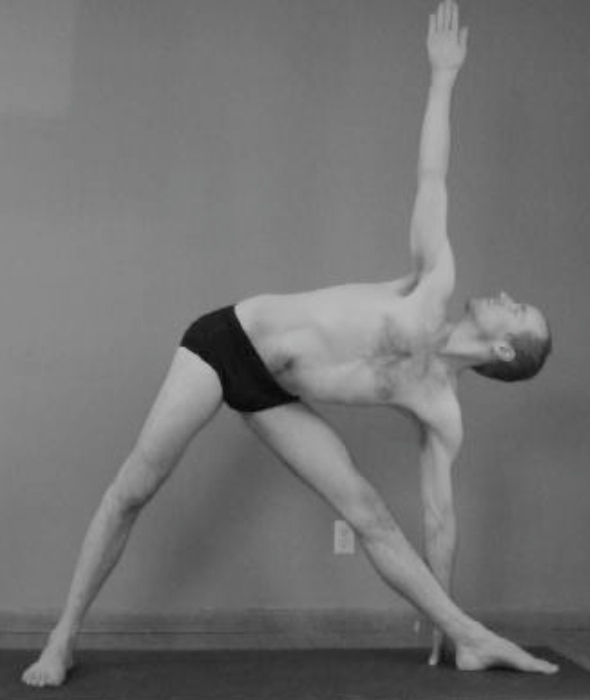 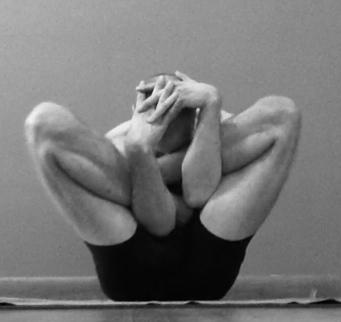 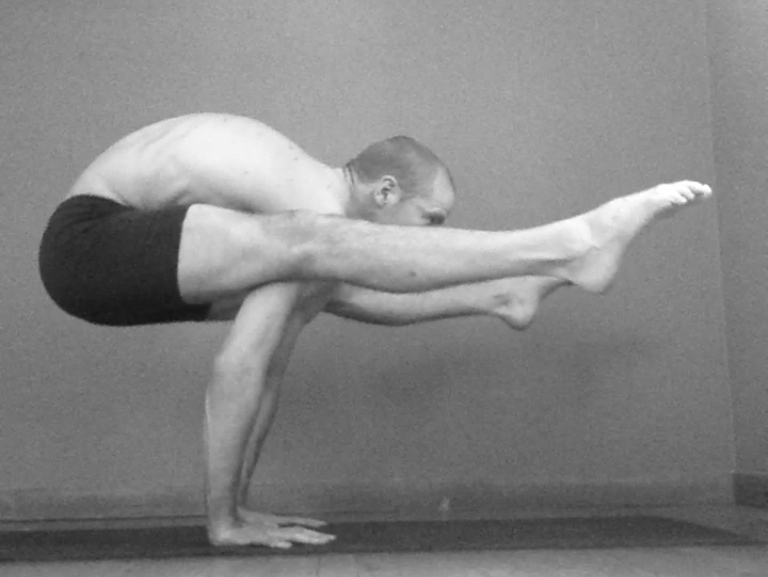 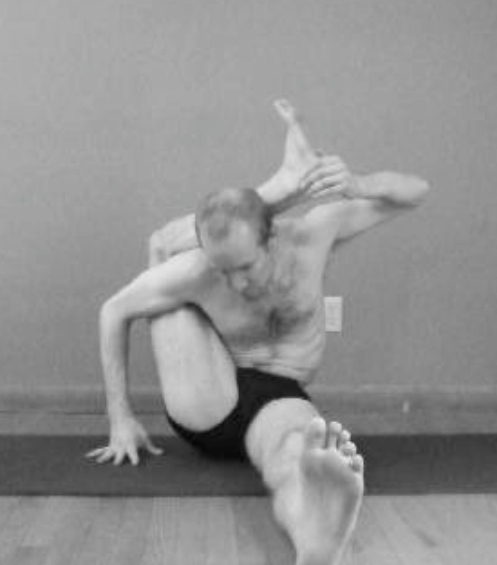 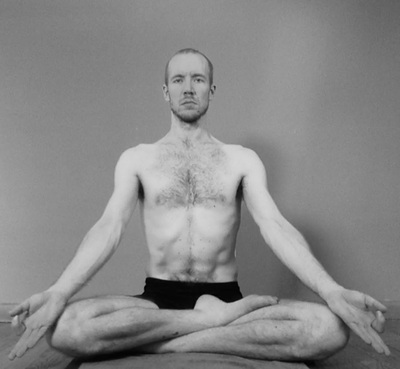 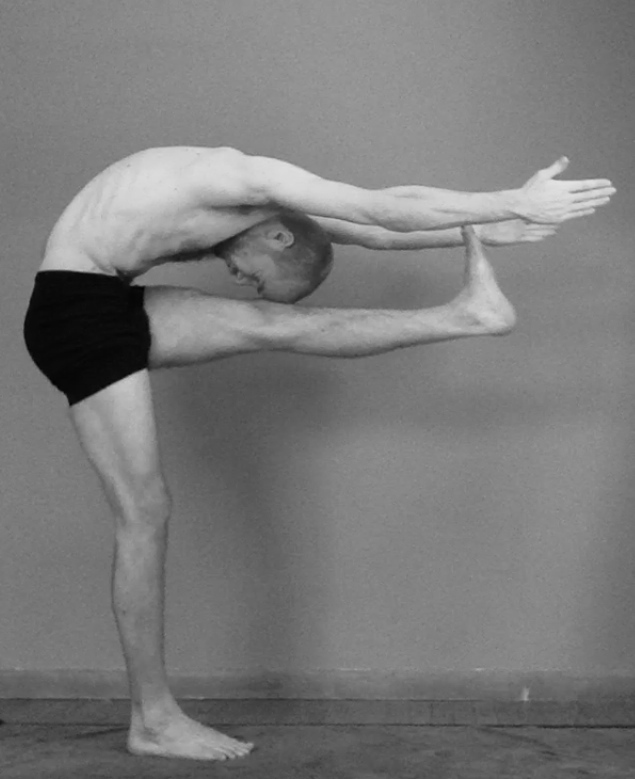 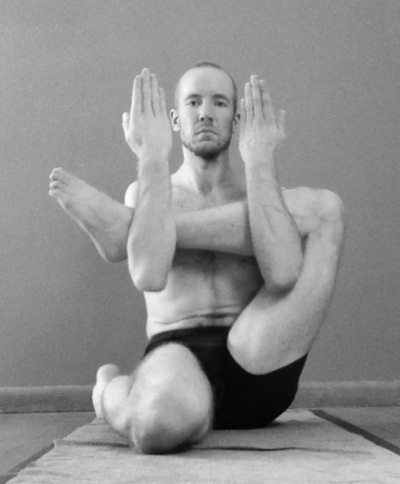 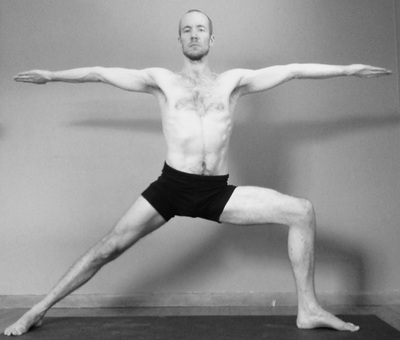 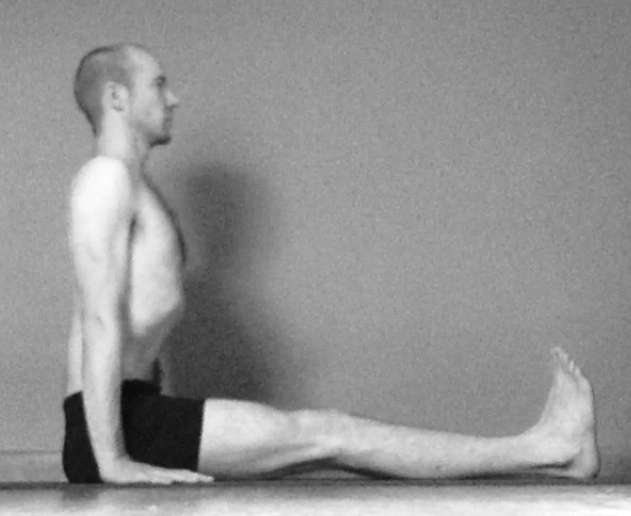 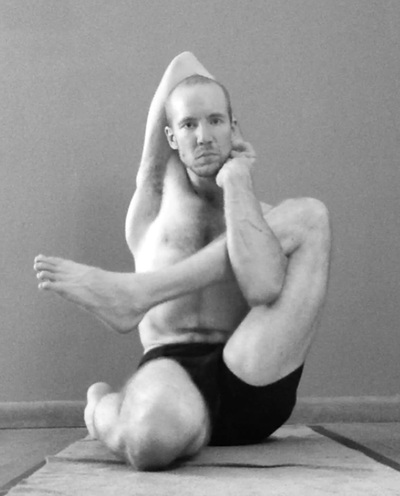 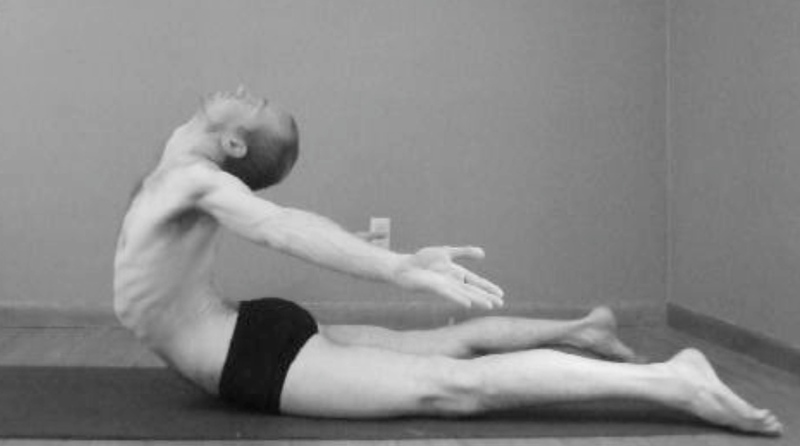 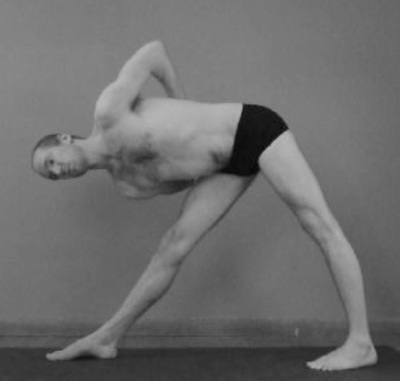 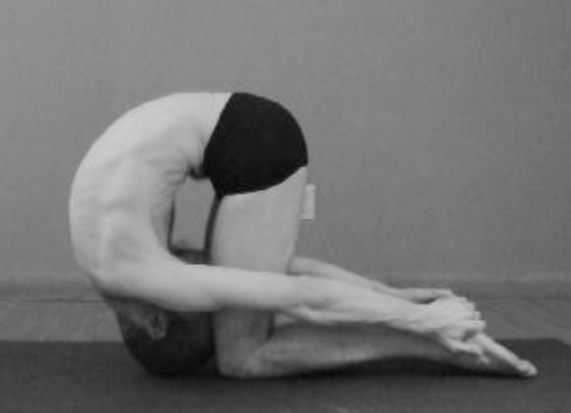 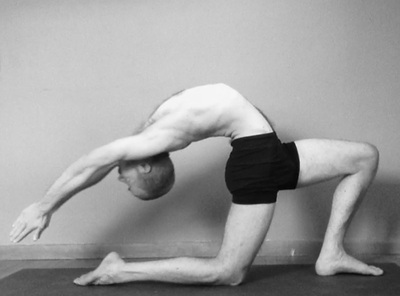 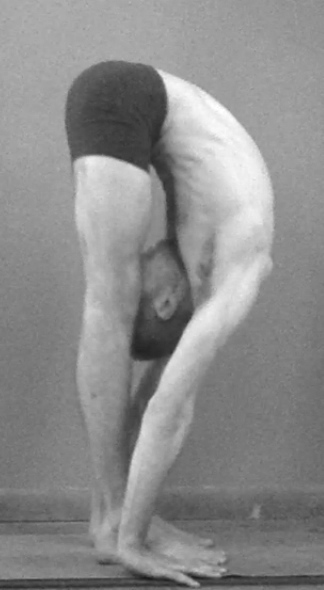 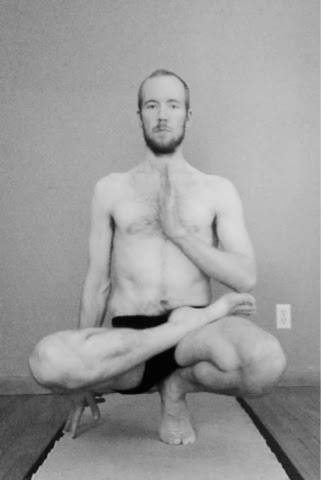 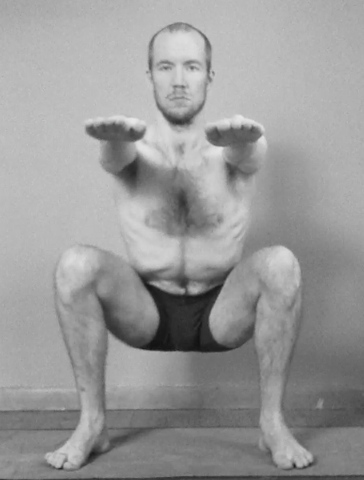 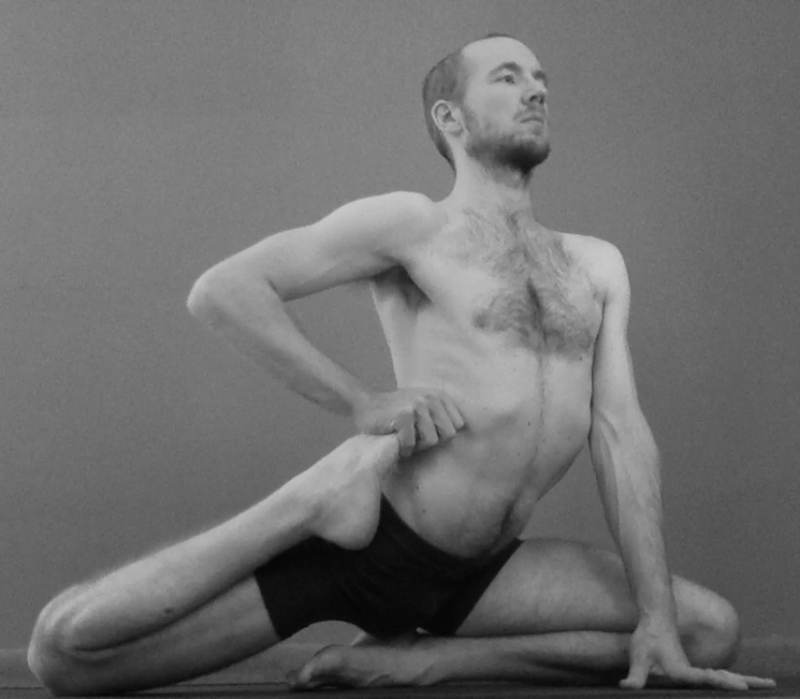 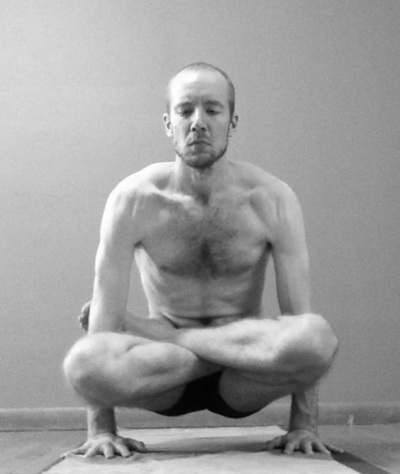 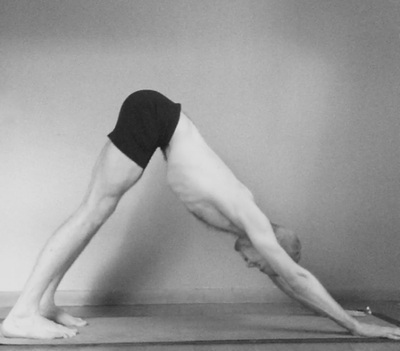 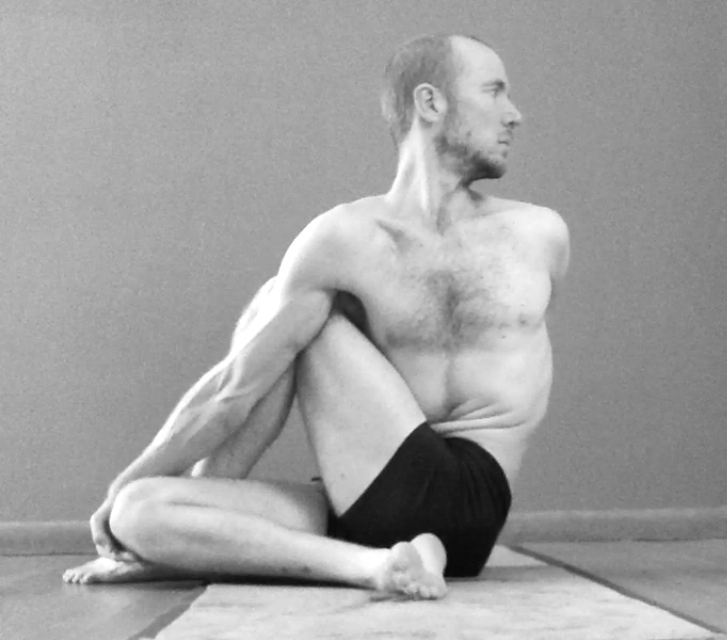 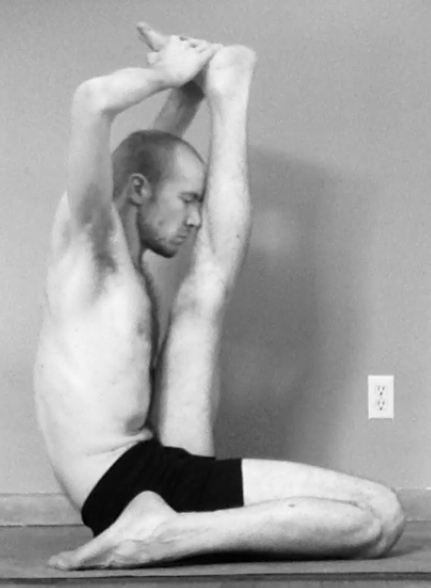 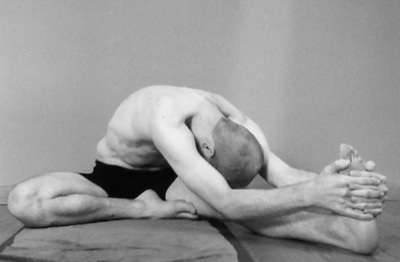 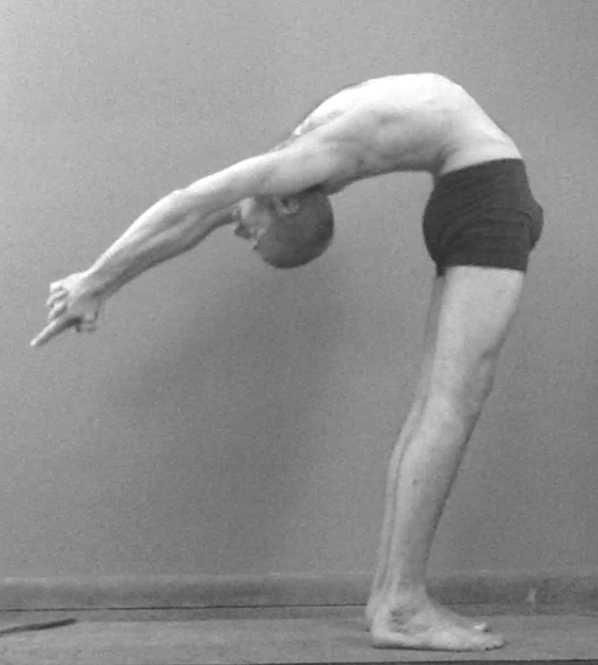 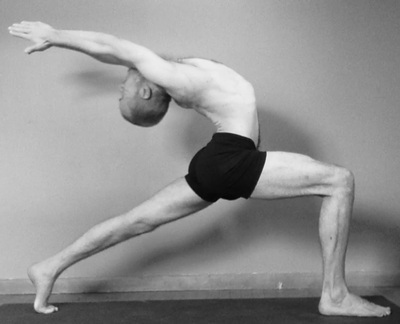 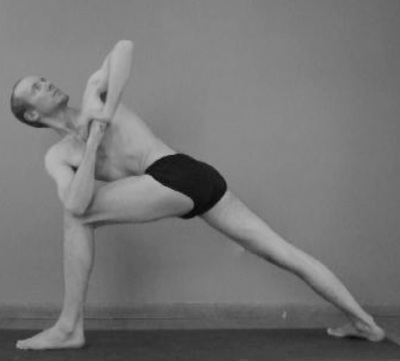 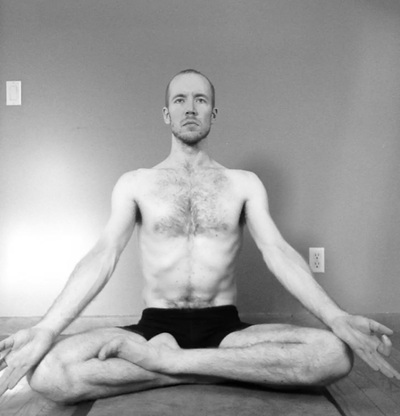 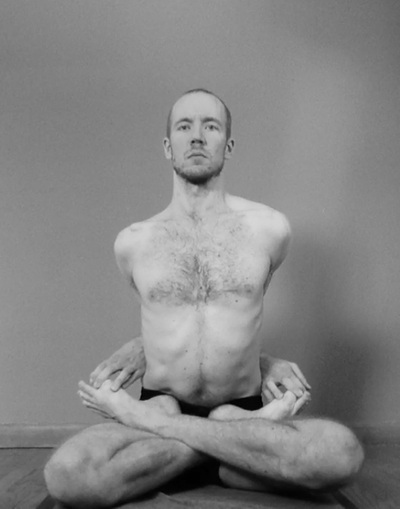 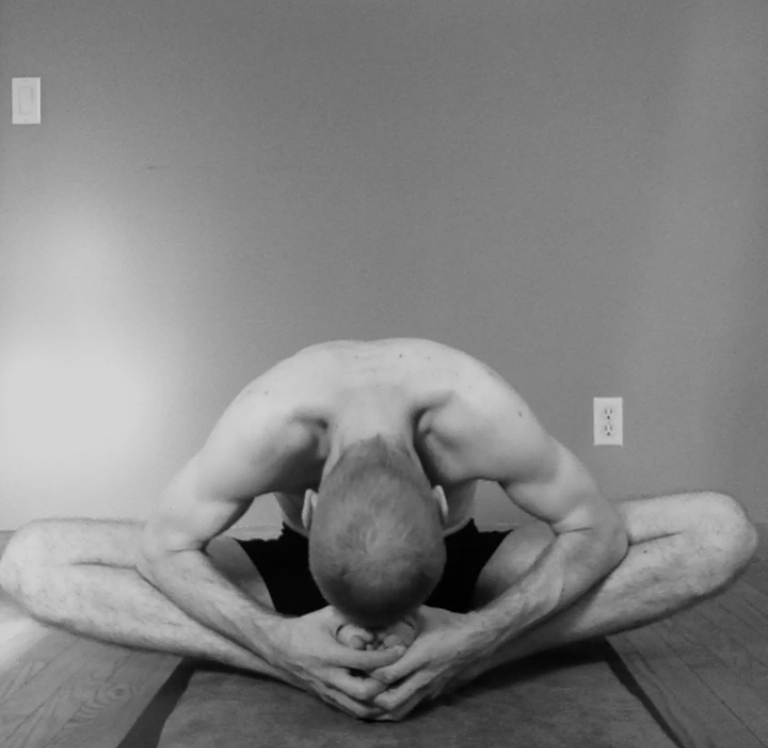 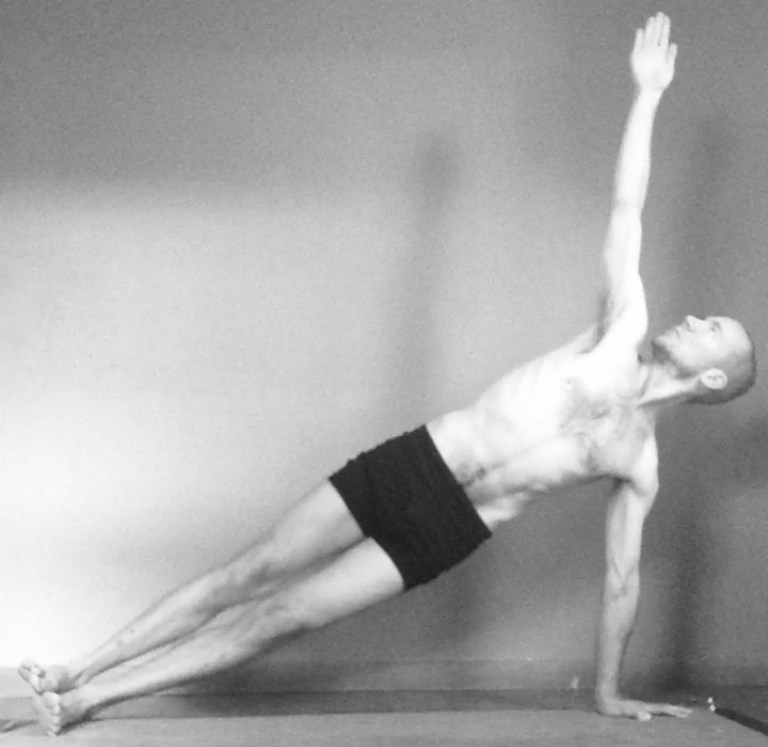 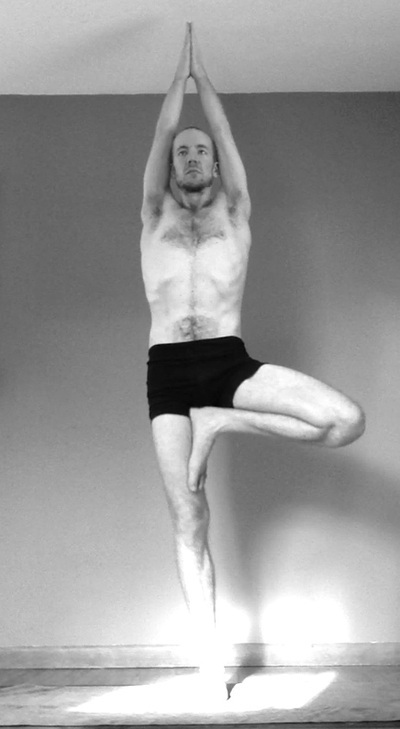 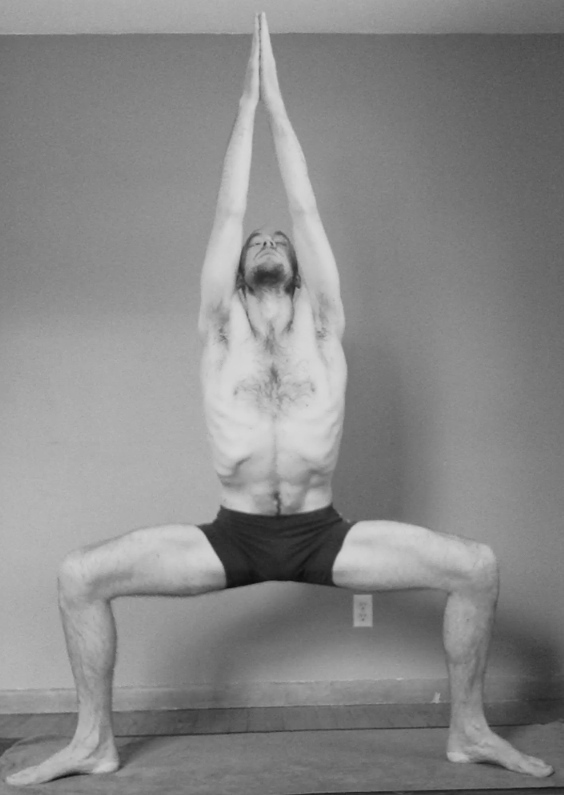 To learn these postures safely, find a qualified teacher. 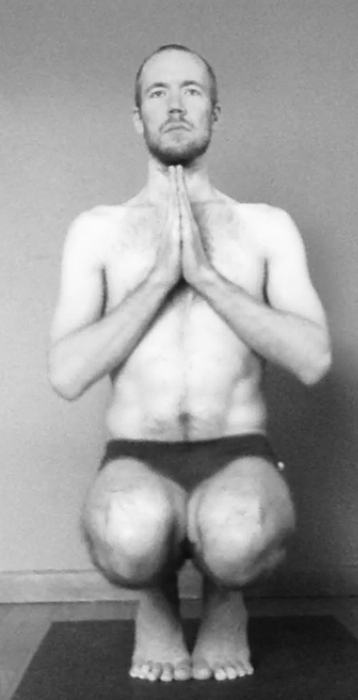 Standing Head to Knee, Var.